Jewish Kids Club of HewlettHands on After School education for Jewish girls and boys. Click here for details. Upcoming EventsOur events won't be the same without you! Don't miss a single event - check our calendar often. We hope to see you soon! Details here! 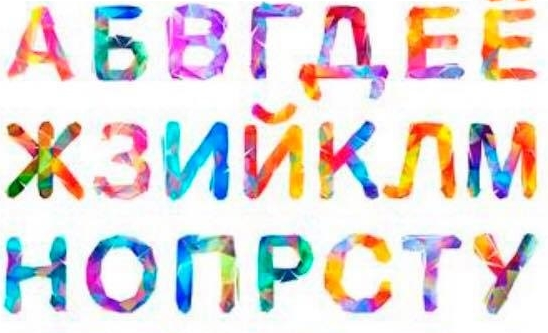 Russian Language ClassGive your child the gift of reading and speaking Russian Starting Tuesday, Jan 8- May 28 Details HERE! 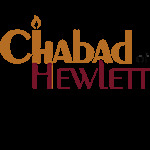 What is "The Chabad House of Hewlett"? One who learns Torah in order to teach, is given the opportunity to learn and teach. One who learns in order to do, is given the opportunity to learn, teach, observe and do.